The Nintendo Switch was the best-selling video game console of 2018, besting Sony’s PlayStation 4 and Microsoft’s Xbox One. Nintendo also led all video game publishers in software sales for the first time since 2009. Six of the year’s top 20 best-selling games were Nintendo Switch exclusives. Nintendo expects to ship 38 million Switch consoles by March 2019. 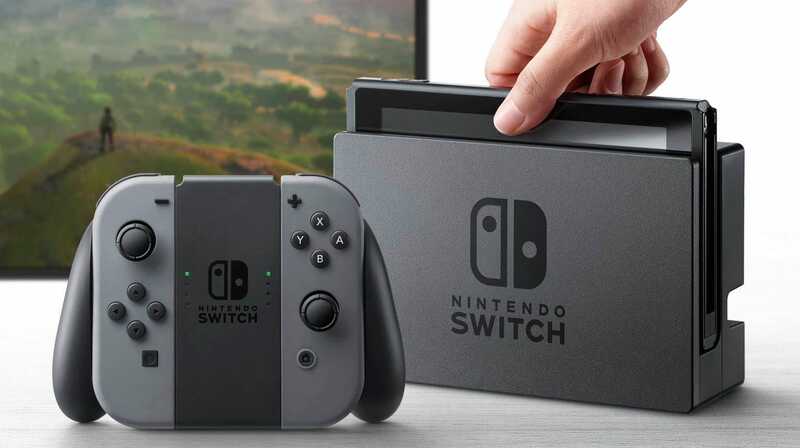 In the U.S. alone, 8.7 million Switch units have been sold from March 2017 to November 2018.